For our first news feed I am happy to report that our patio is open. Are you looking to enjoy craft beer in Winchester? 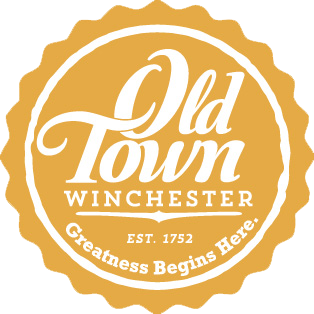 How about craft beer in Winchester while sitting outside and playing corn hole? If you answered yes to these questions we look forward to seeing you on our patio.